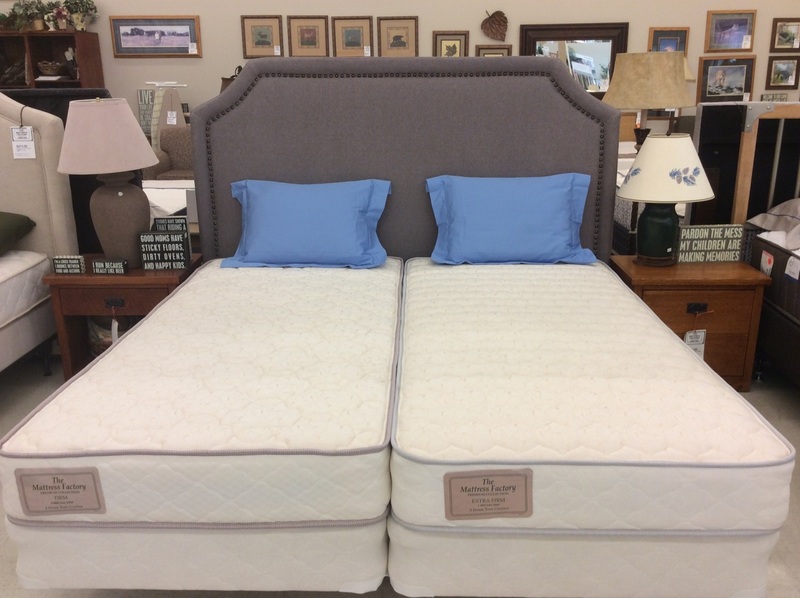 The Premium Firm Mattress Set is the most popular we make. You will find this mattress in many of our local lodging establishments. The true firm feel delivered by this classic, double sided mattress will deliver many years of great sleep! 660 model InnerACT Innerspring Unit featuring reverse wind coils and 3 support zones. 1.8 pound density polyurethane foam cushioning. This high density foam provides an exceptional feel with a high level of durability.